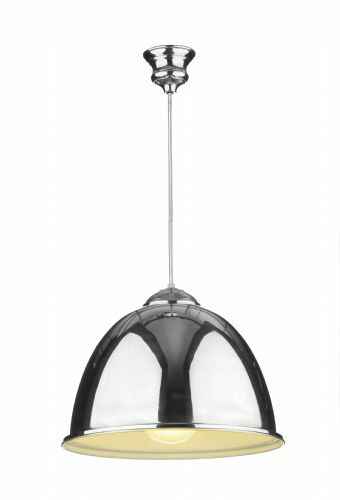 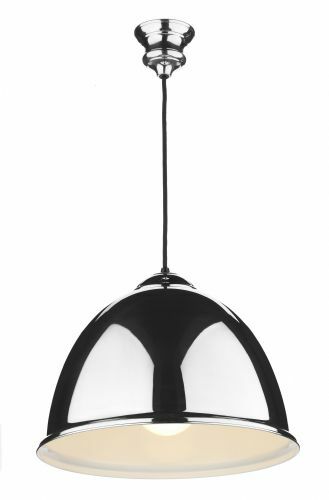 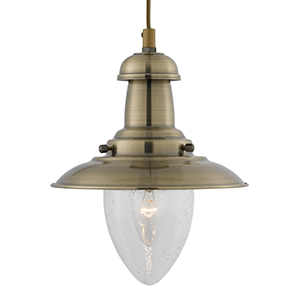 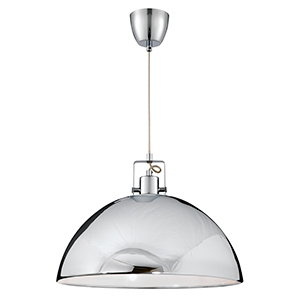 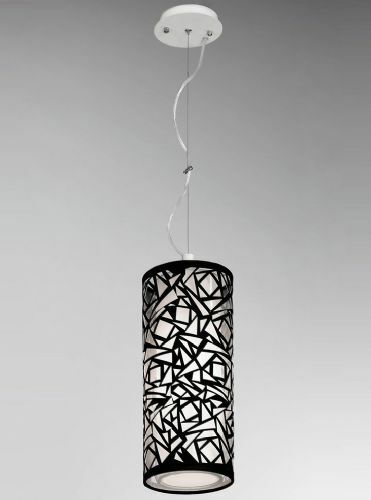 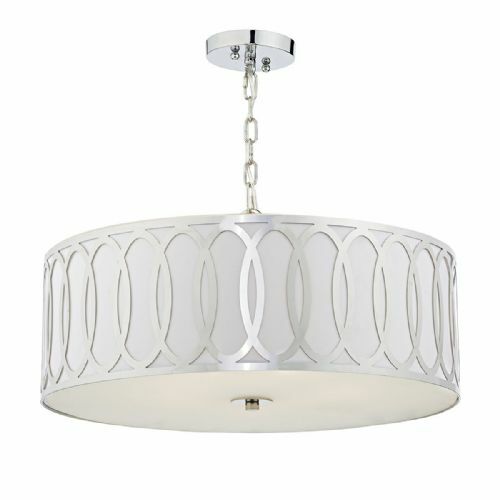 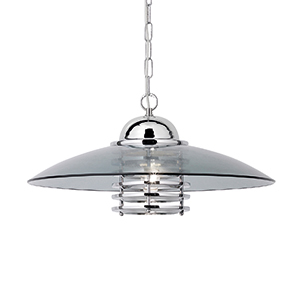 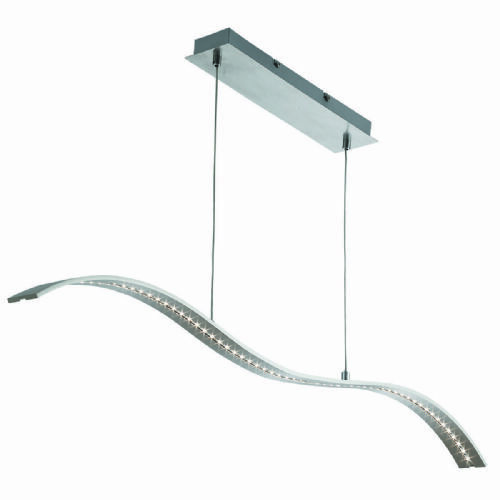 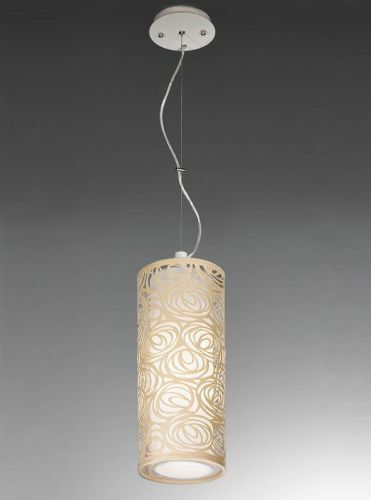 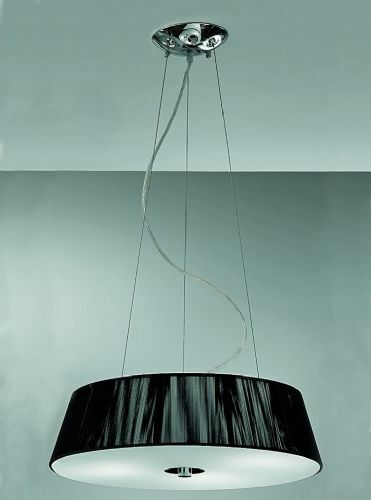 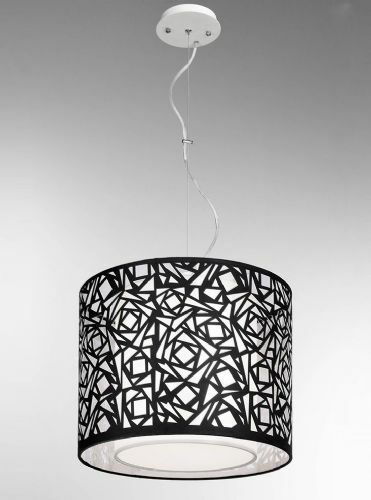 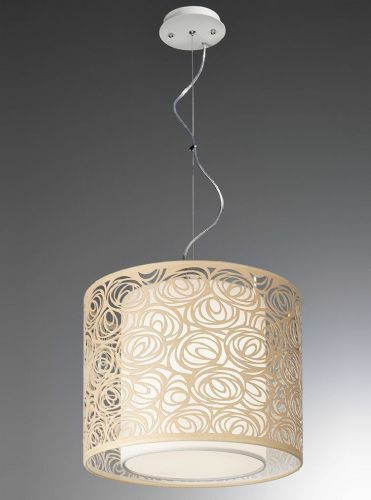 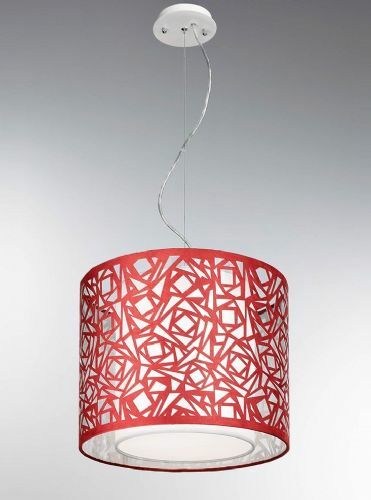 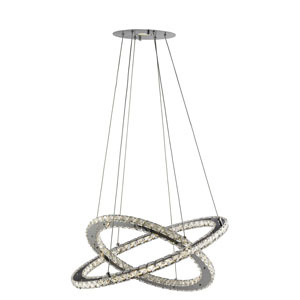 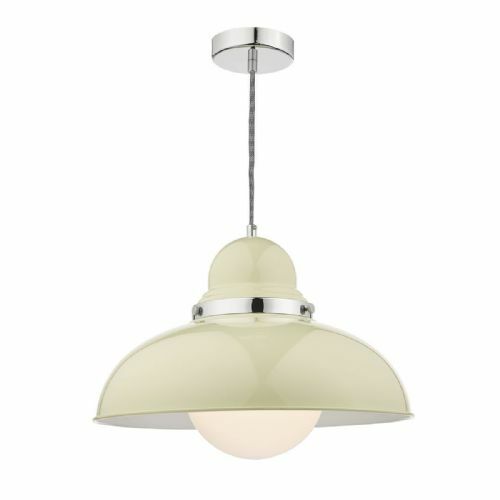 Welcome to the Lightahome Double Insulated Pendant Ceiling Lights category page. 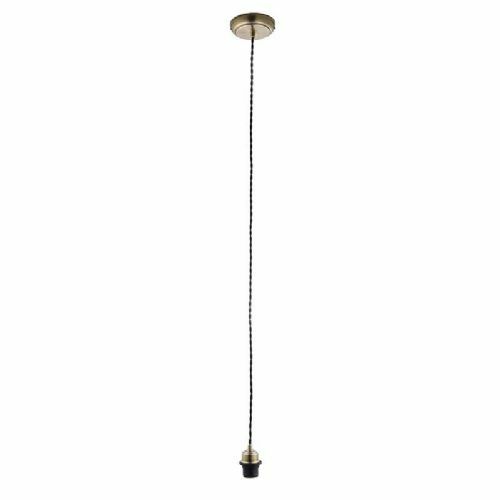 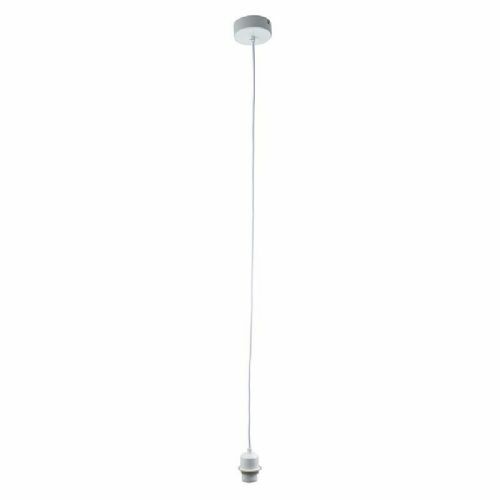 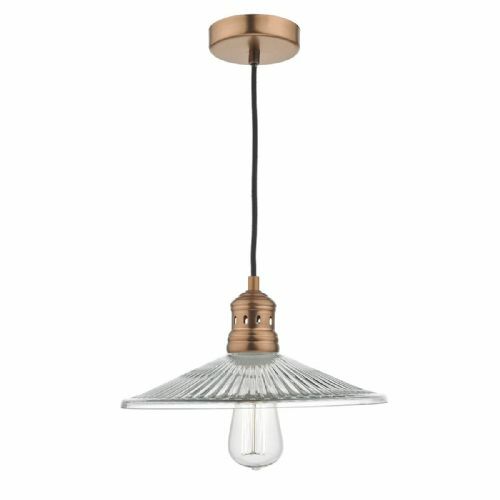 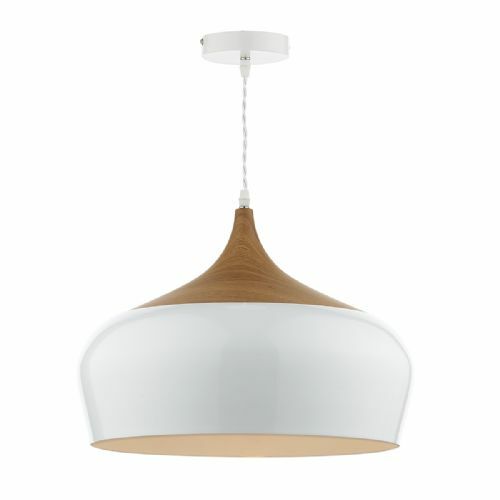 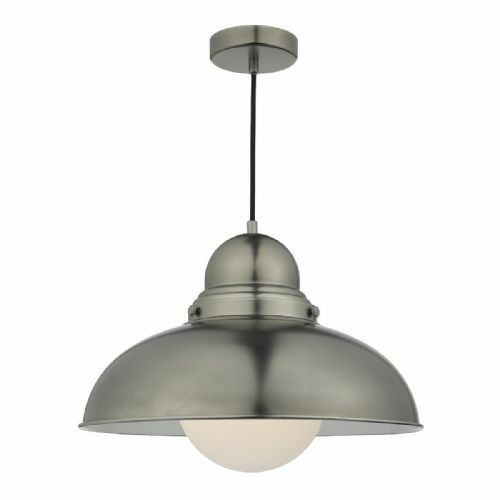 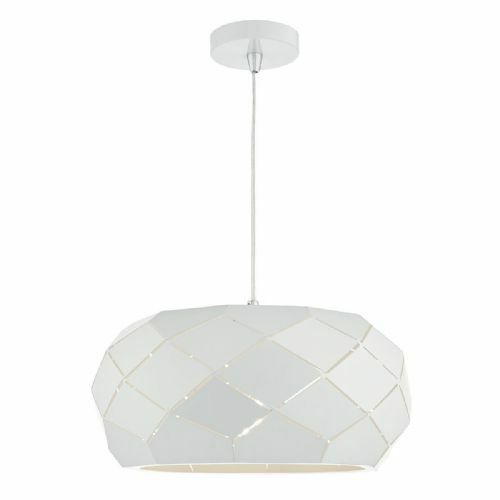 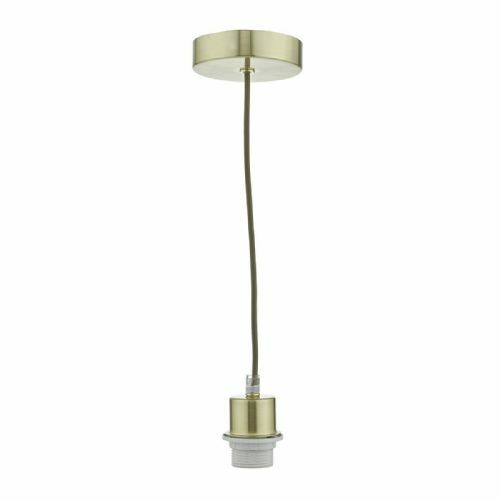 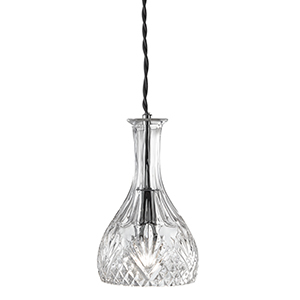 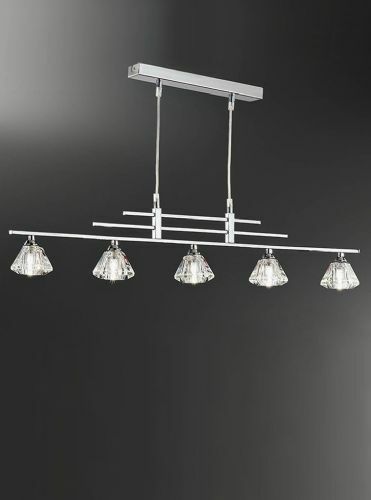 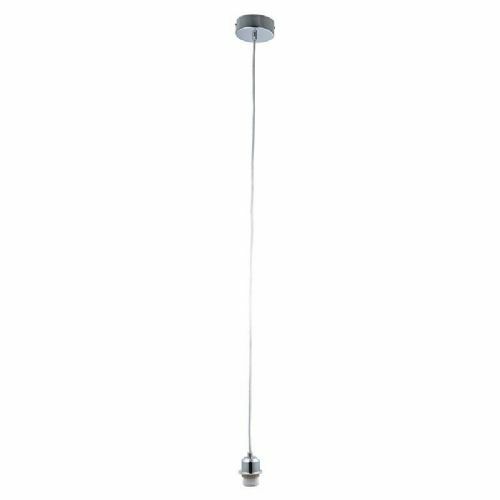 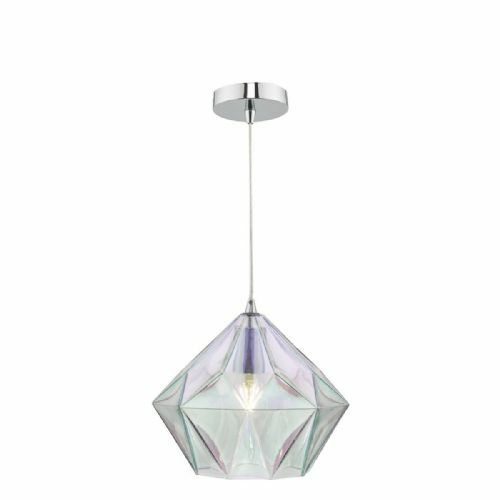 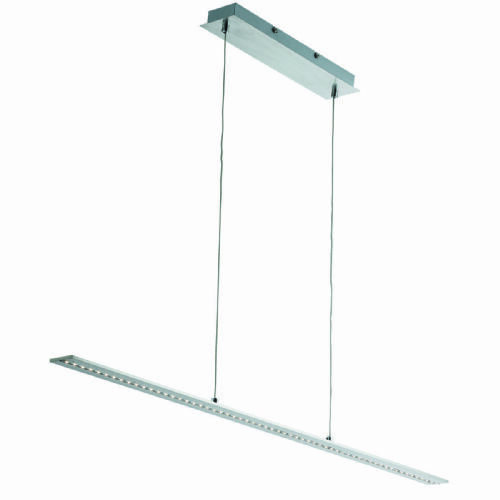 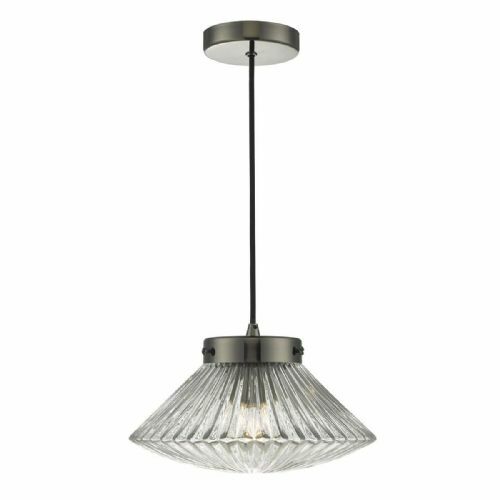 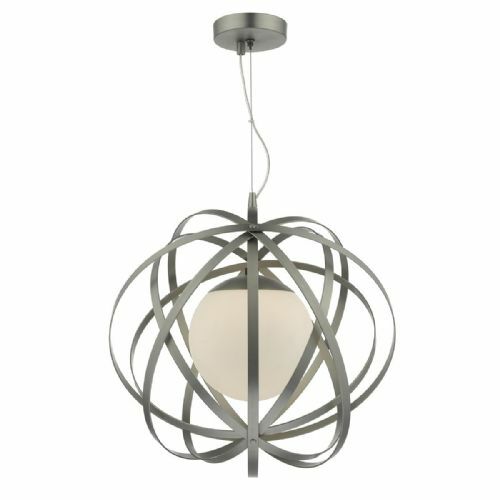 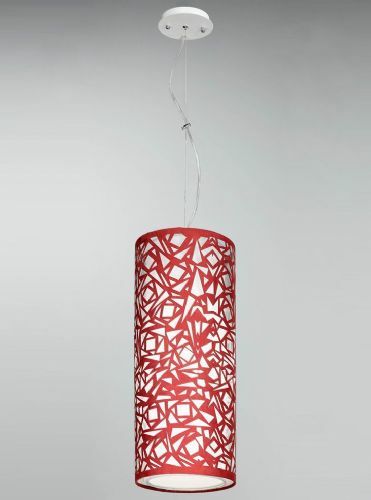 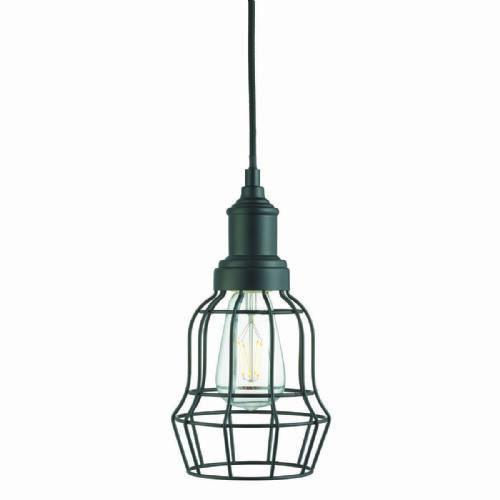 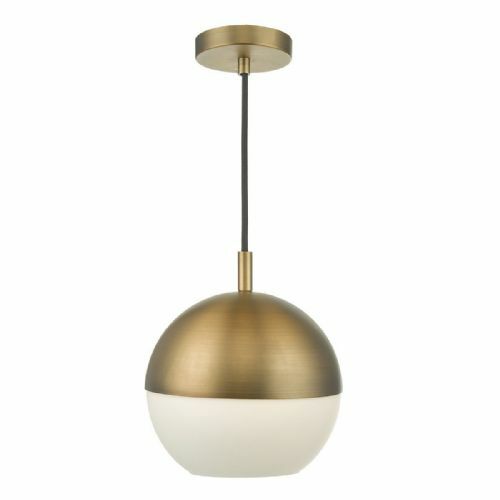 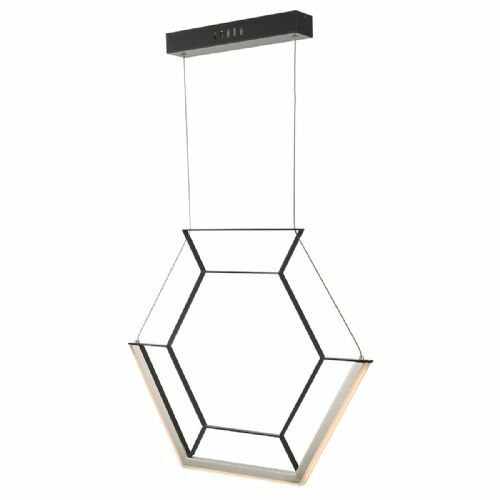 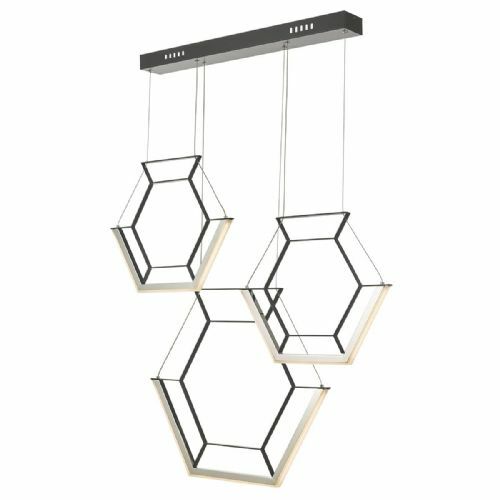 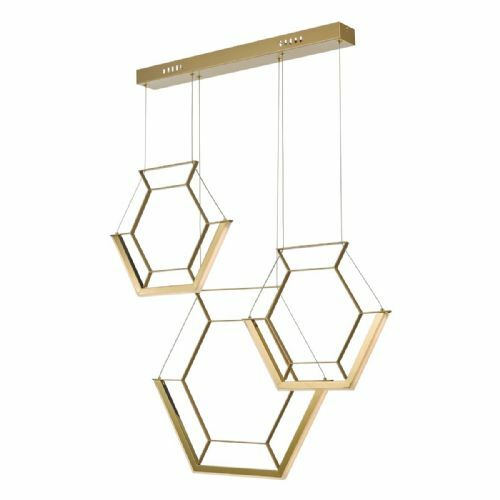 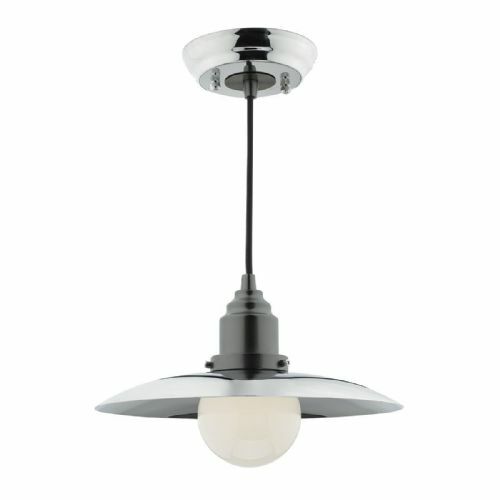 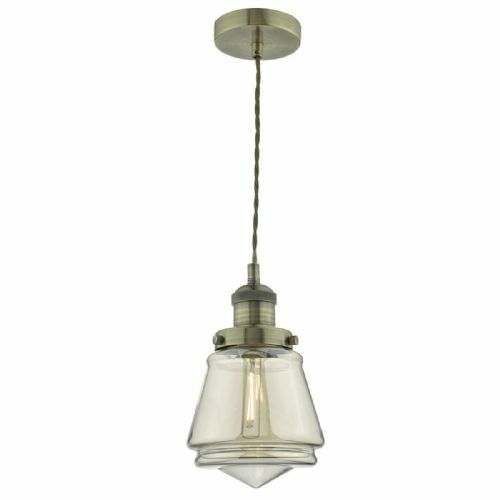 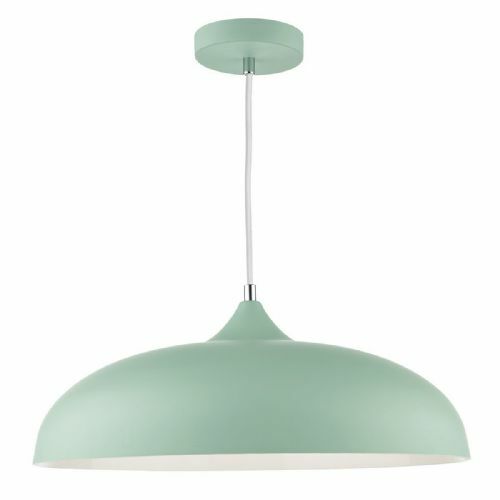 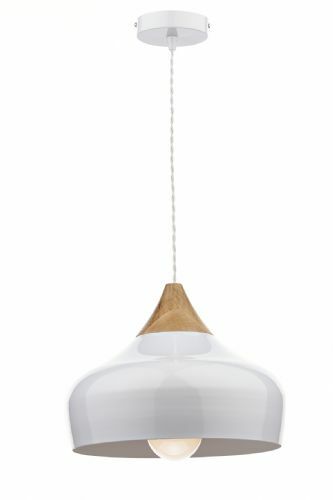 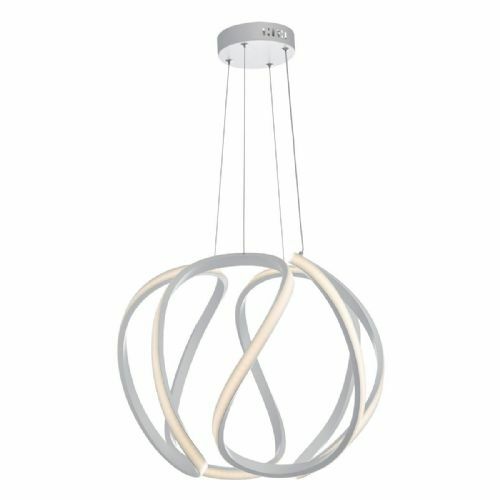 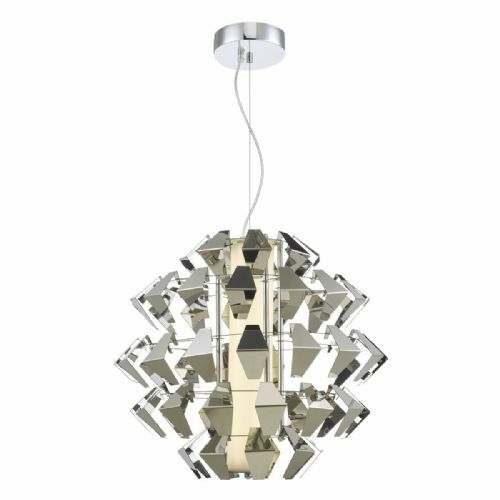 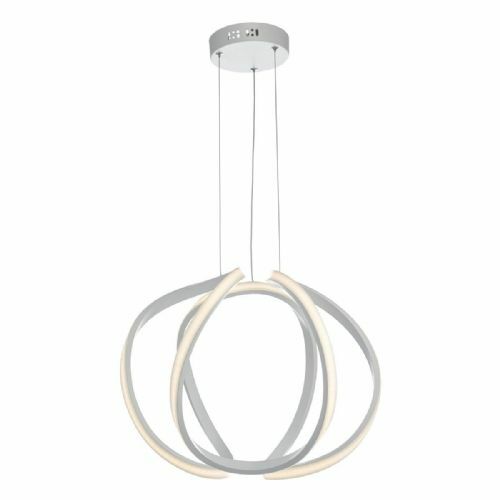 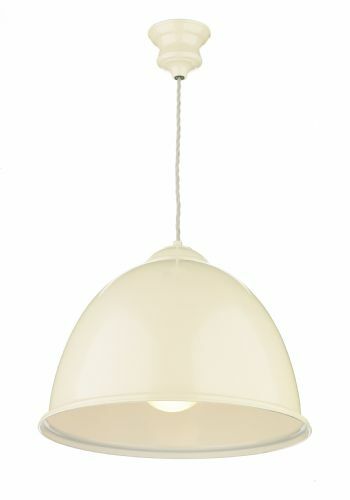 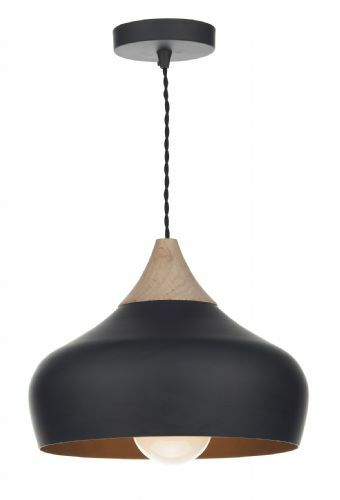 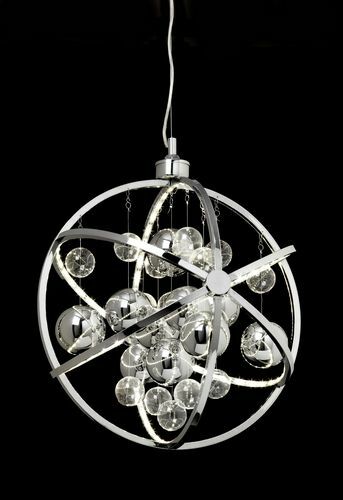 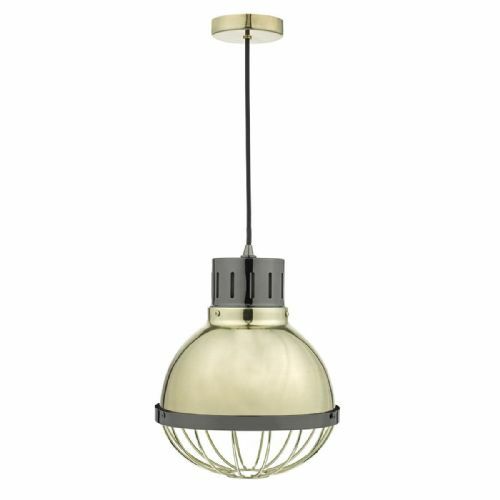 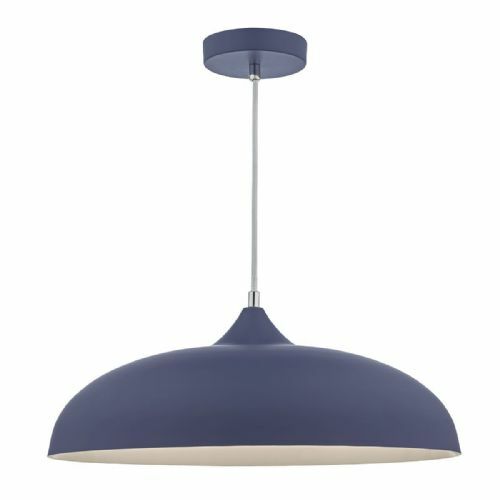 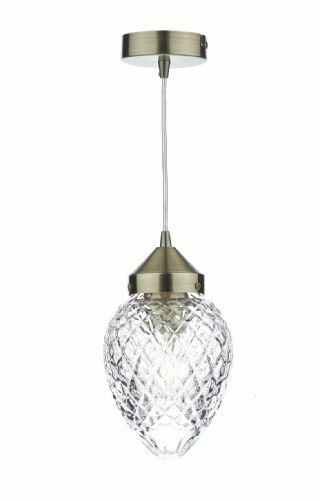 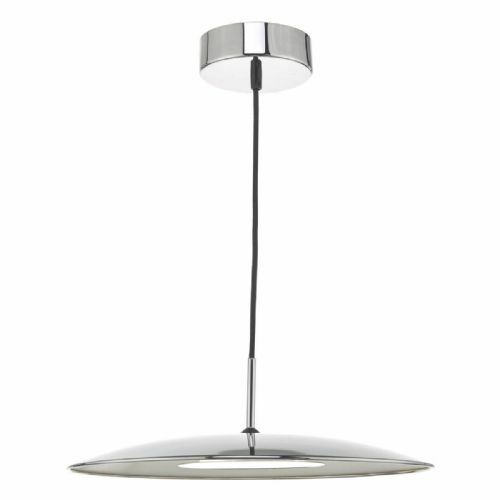 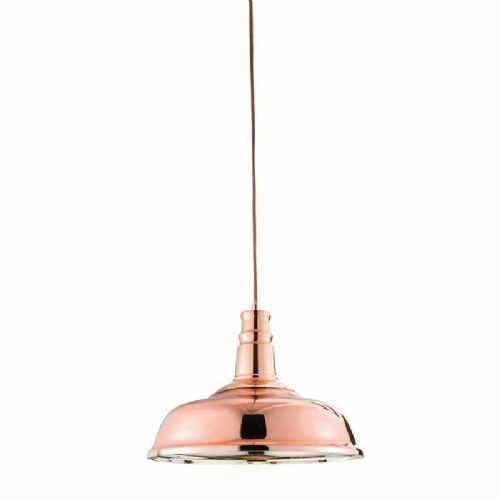 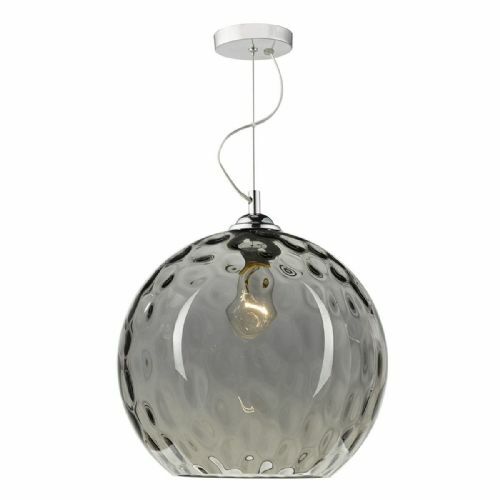 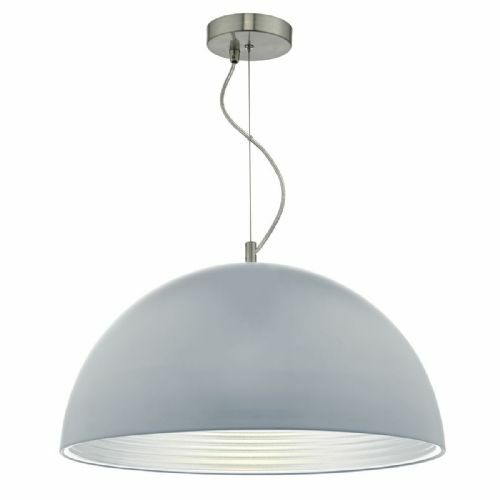 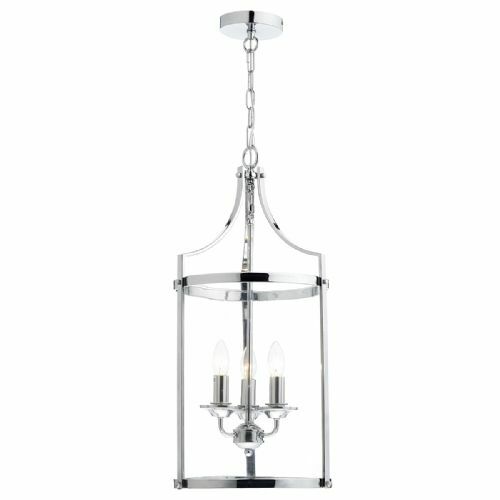 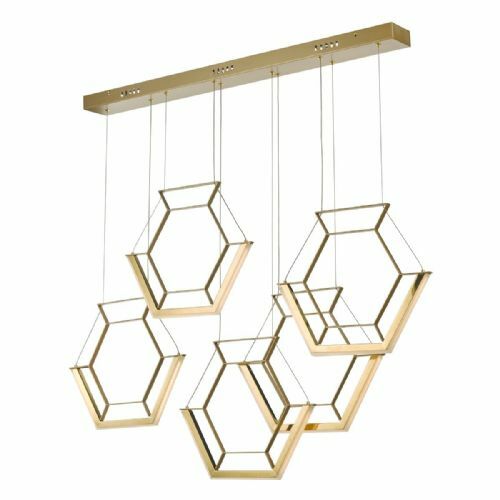 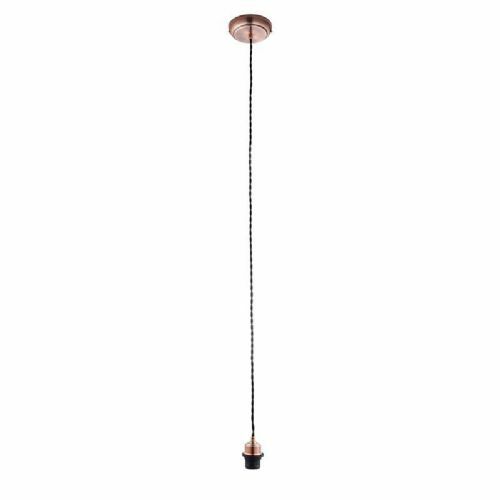 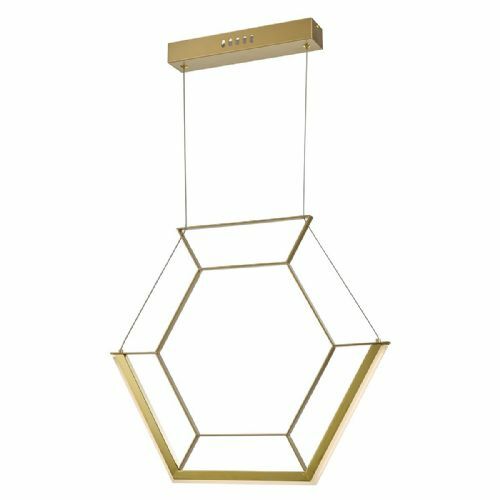 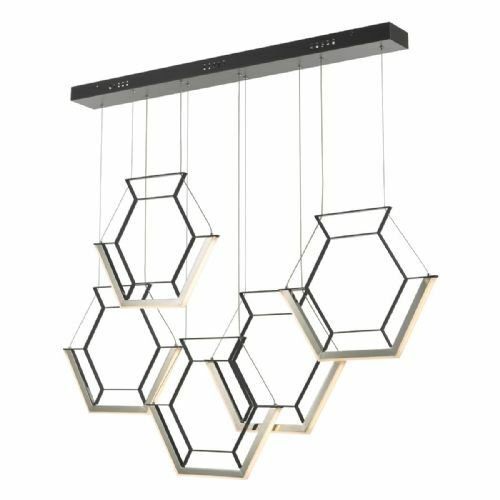 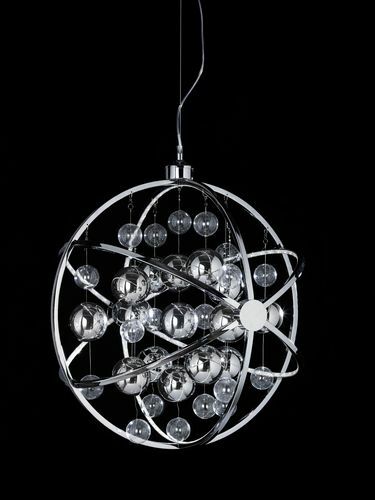 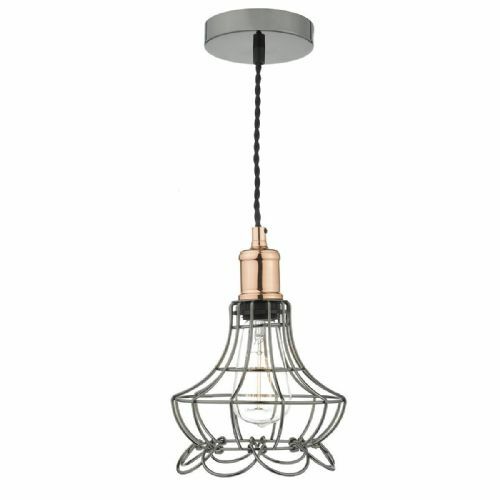 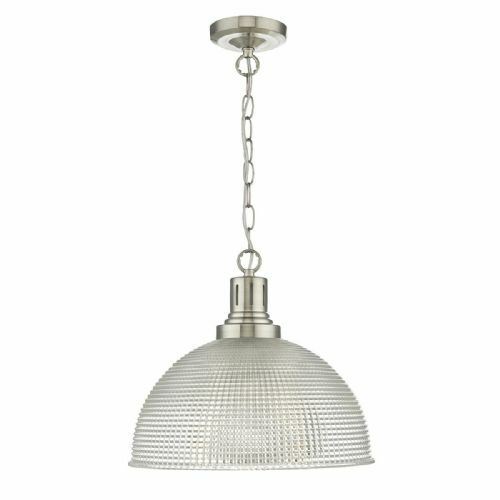 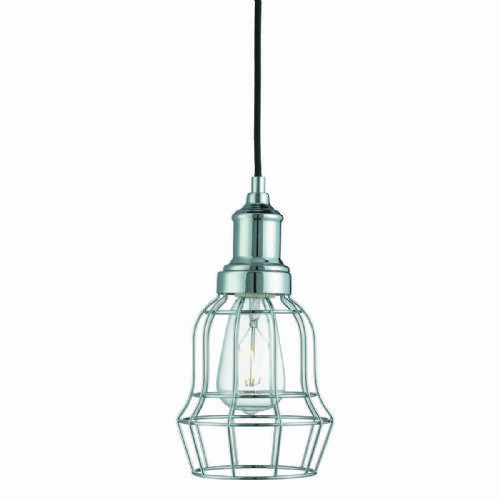 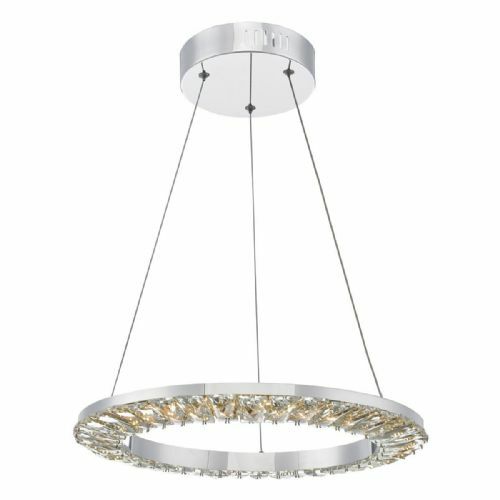 On this page you will find our range of Class 2 pendants that dont require an earth connection. 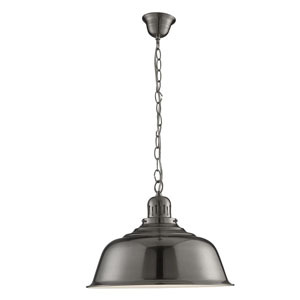 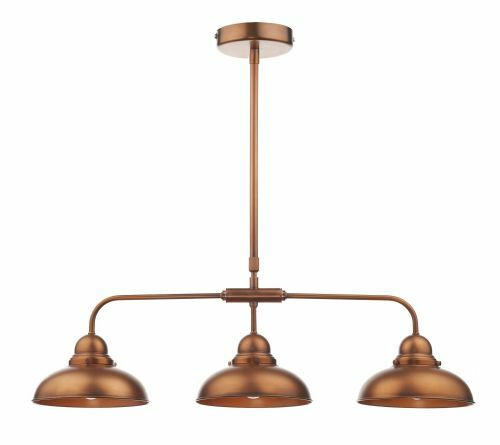 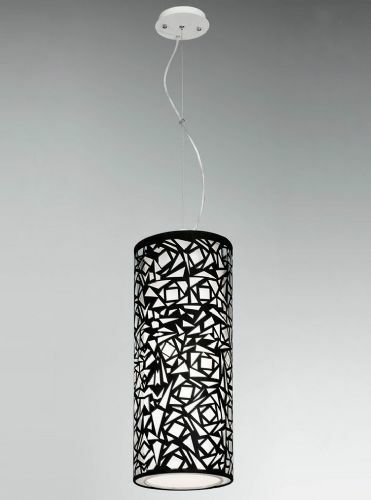 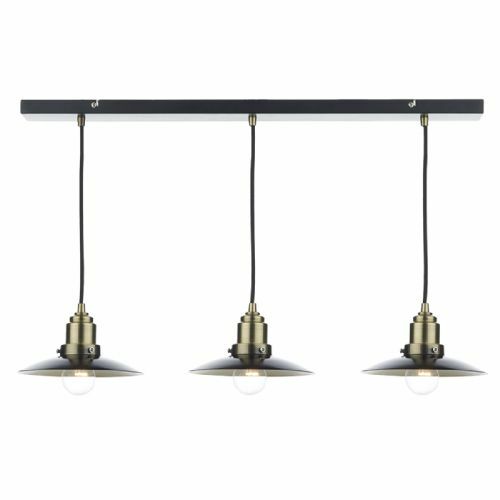 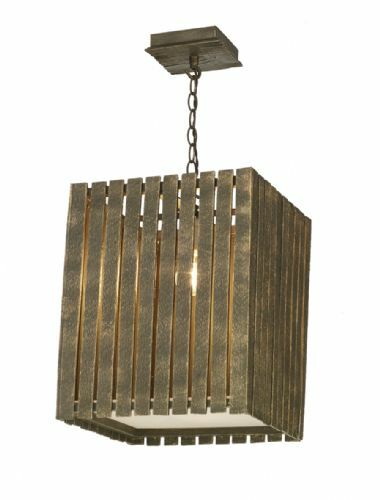 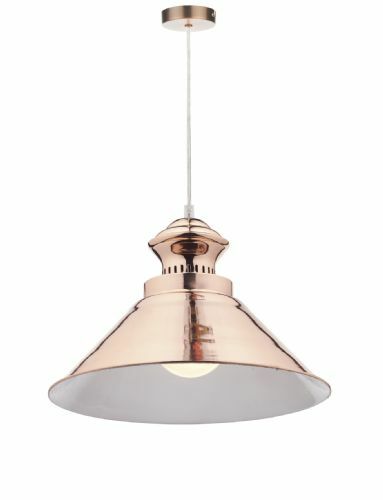 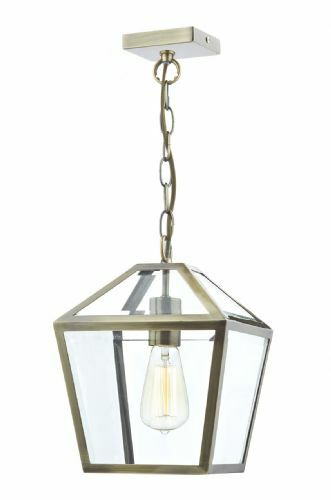 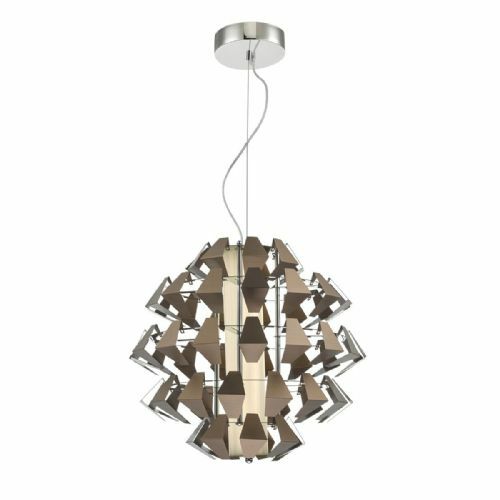 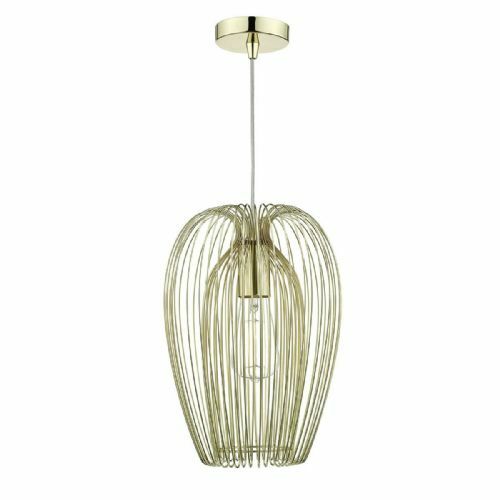 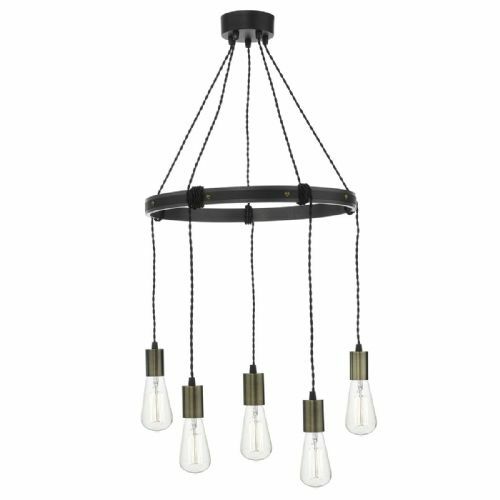 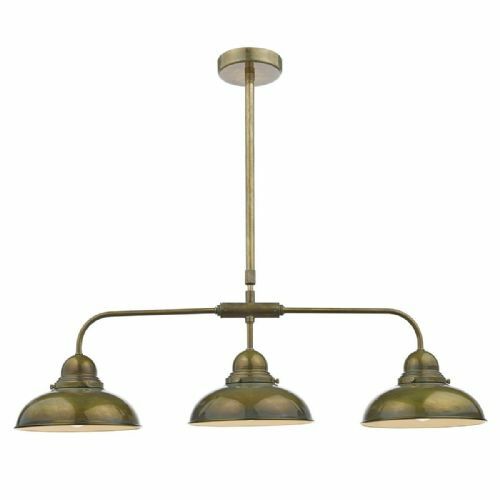 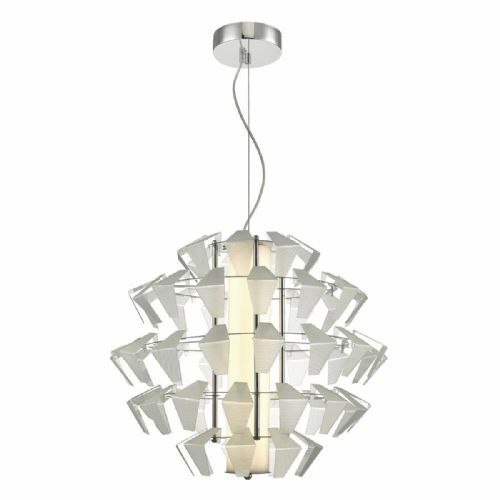 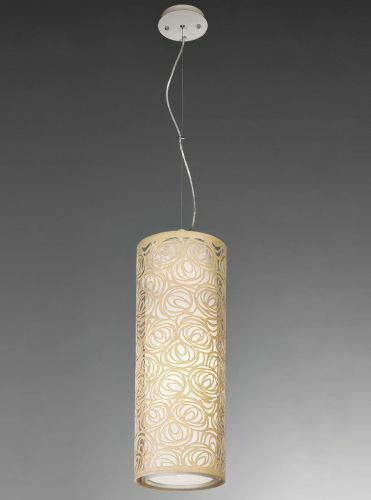 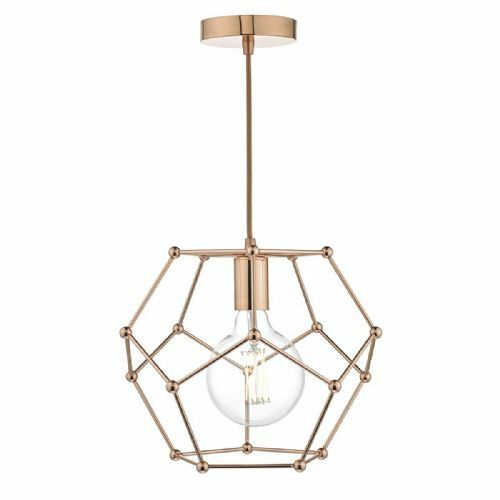 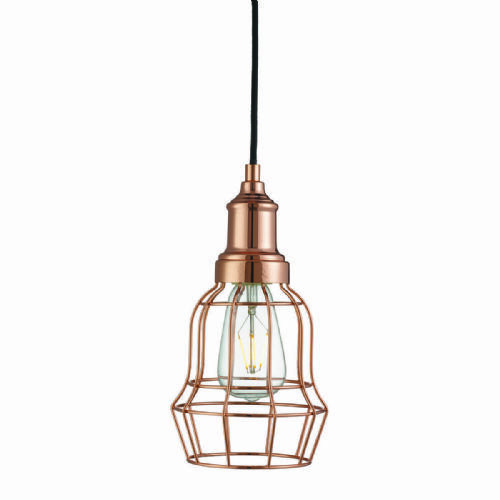 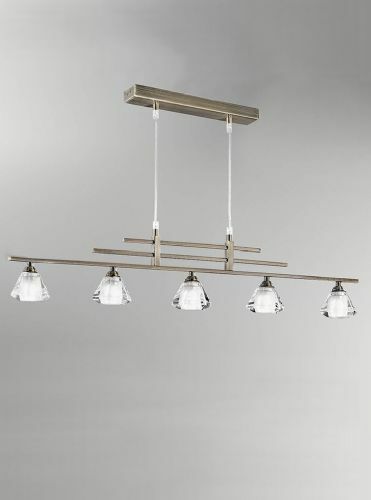 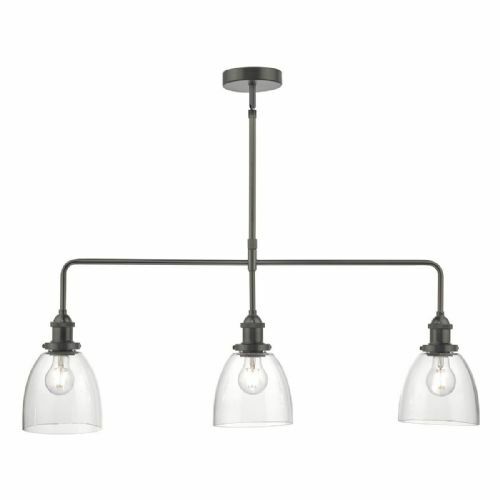 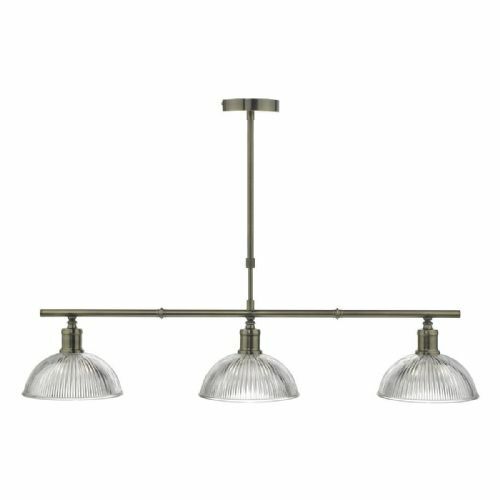 From single pendants, ideal for above a kitchen island to a multi light pendant perfect for dining tables, you will find a great selection on this page and none require an earth connection. 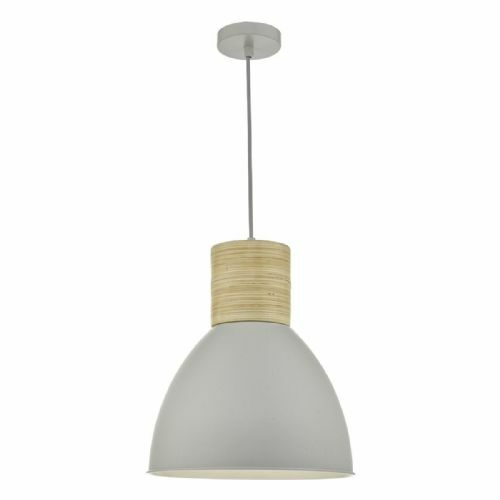 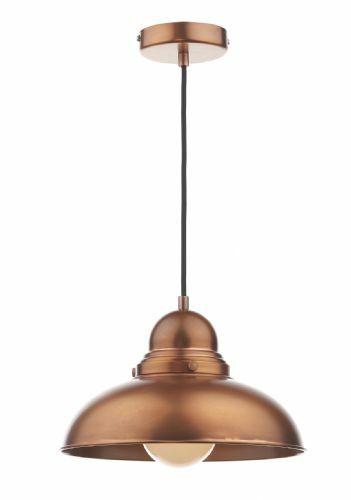 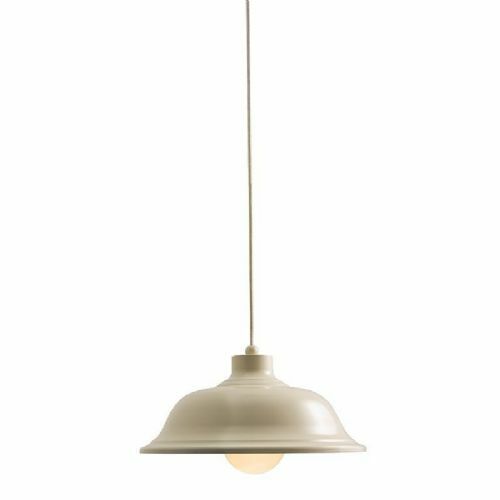 If you need a double insulated pendant light then this is the place to start.